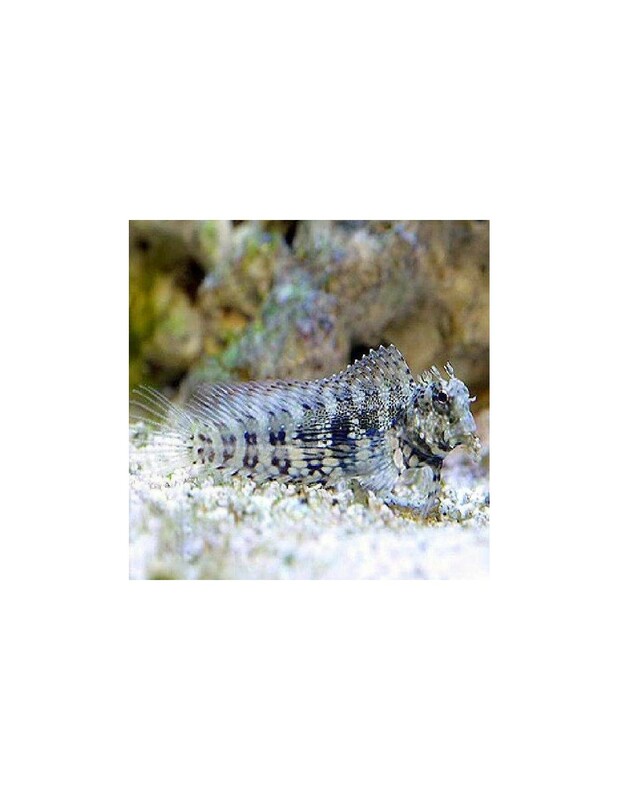 The Sailfin - Algae Blenny is a fish with a great personality and a great choice when it comes to reduce unwanted micro algae in the aquarium. His daily diet consists of a variety of seaweed and algae, as he is a herbivore fish. 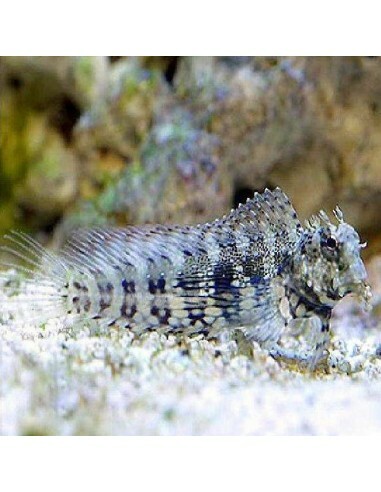 The Sailfin - Algae Blenny is known as reef safe as long as they are well fed. If not he might nip on some soft or hard coral.